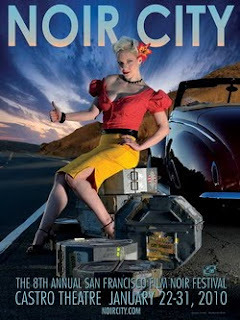 Hands down, Noir City is one of my favorite San Franciscan film festivals and I always take pleasure and pride in covering it for The Evening Class. 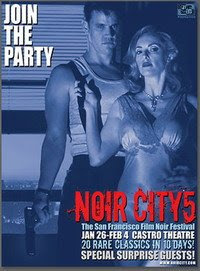 Turning in my coverage from Noir City's seventh edition, Eddie Muller responded: "Thanks, Michael. I used to kick myself for not recording the intros. Now I don't have to worry about it!" 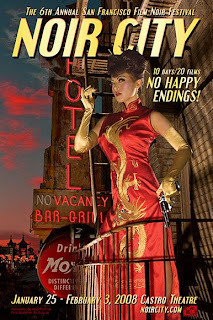 Cleo Moore—"Queen of the B-Movie Bad Girls"